ZeroSulfate, ZeroSilicone concentrated-oil formula protects colour vibrancy. 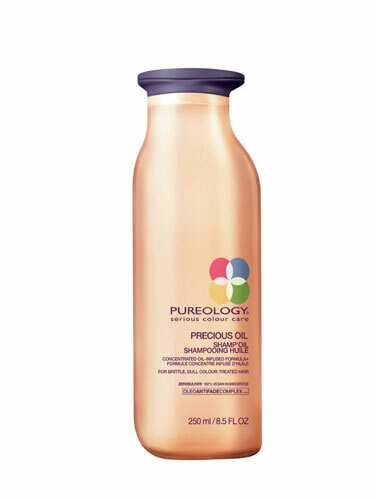 Unique oil system penetrates deep into hair to drastically replenish hair. Unique oil delivery system penetrates deep into hair fiber to deliver 4X the active ingredients to drastically replenish hair.